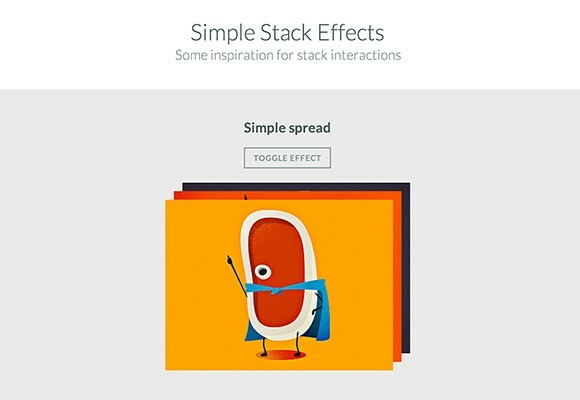 A set of simple stack effects on thumbnails created with CSS. 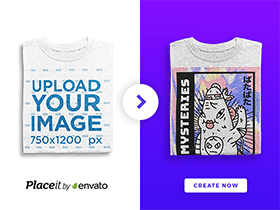 Free snippet released by Codrops. Posted on March 6, 2014 in Code stuff, Miscellanea and tagged portfolio, thumbnails. This post has been viewed 2654 times. 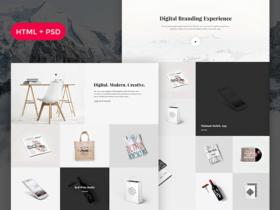 OAK is a free HTML portfolio template ideal for designers, photographers and any kind of creative people who need a website for showcasing their own works. 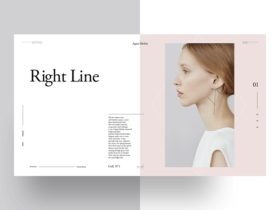 Agata Bielen is a fashion magazine template designed by Adrián Somoza. It is a PSD file made of 3 screens based on a Golden Ratio grid. 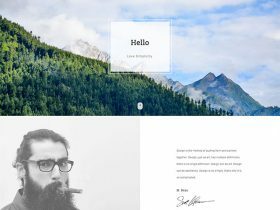 Snow is a free website template designed and released by Svetlana S. that you can use for creating minimal and clean portfolios. 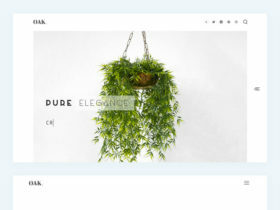 Bodo is a free HTML template designed and coded by Muhamad Reza Adityawarman that you can use for getting started with a personal / portfolio website.